When was the last time you did something to ignite the creativity in you? We humans possess perennial amounts of creativity buried deep down inside of us. It is the walk of life and our self-questioning that makes us limit ourselves to the mediocre. Bouts of creativity infusion are all that we need to come to the fact that we can achieve almost that we set our minds and heart to. 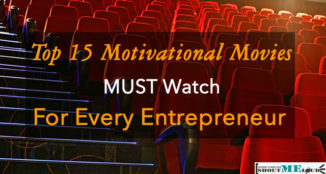 When we feel all vain and all the negative thoughts take over our minds, it is time to curb all of those feelings with something to motivate us. Creativity block is something that does exist and has a heavy toll on the people experiencing it. Although there happen to be many activities which improve the creativity state of mind of a person, there is nothing like reading an immersive book. 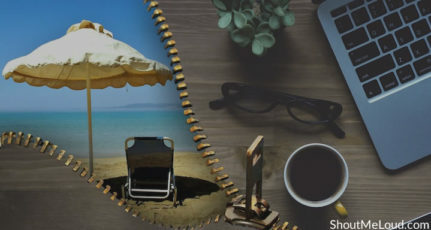 Reading has been scientifically proven to reduce stress levels and sometimes all it takes is a good mental getaway to get back to your creative best. Nothing would release your creative juices flow as much as reading an enthralling and immersive book. Reading is also proven to be a good workout for the brain and is touted as the essential activity that everyone ought to pursue. With our topic of concern being all about improving your creativity, here are 10 of the top, must-read non-fiction books on creativity and how to nurture it with practical and scientifical stats to back them. 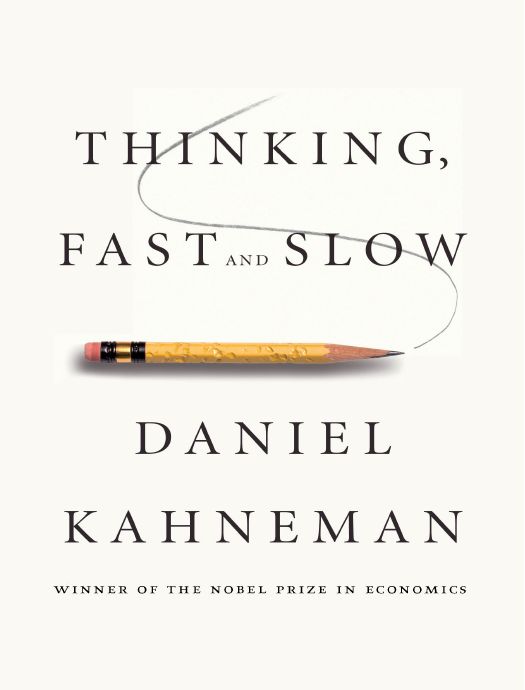 Thinking Fast and Slow is an amazing, must-read book by Daniel Kahneman. Daniel Kahneman is a psychologist and holds a Nobel Prize in Economics for his work. This book primarily aims at exploring the reason and systems that make us think the way we do. Exploring the creative mind thinking in two systems – One intuitively fast and another one which is much slower and logical in its approach, Thinking Fast and Slow is a great book exploring the human mind. 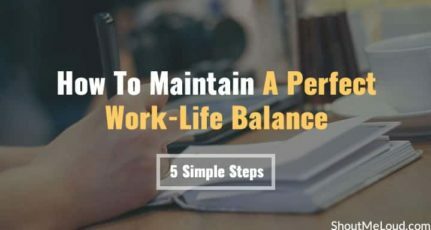 He mentions in his book that most of the major decisions that we make in our life are guided by a balance of these two phases. It is important to know when to apply either of these two systems in our decision-making process which will yield better results. We are all defined by the decisions we make. With practical insights into how to make better decisions in different circumstances, Thinking Fast and Slow is a must-read book to learn more about the human thinking process and make the most of it to hone your decision -making skills and change your entire perspective on life in general. This is easily one of the best books that I’ve ever read on creativity. 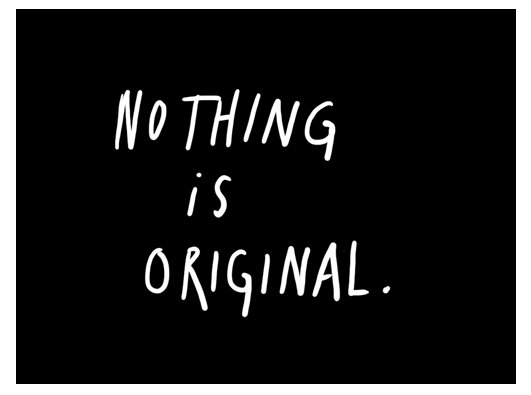 Austin Kleon is New York Times bestselling author and artist who writes about 10 of the essential things you need to know about creativity and originality. Austin Kleon points out that one need not be a genius of some kind to be an artist, but rather all it takes is just to be yourself. 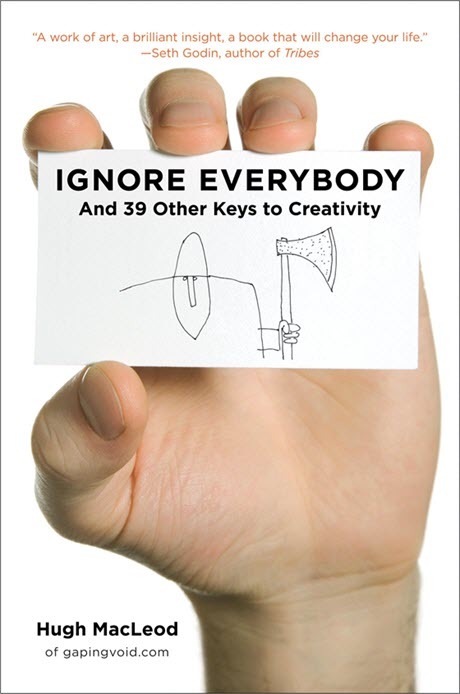 This inspiring book is both practical and entertaining in its approach to inform people of how creativity actually works. There have been many artistic works published in the world and every great artist agrees of it not being a 100% original. We all borrow ideas from someplace or another and how one perceives something is as it what differentiates the great artists from the rest. Full of exercises, practical examples, and illustrations, Steal like an Artist is a must-read book to inspire the creativity in you. The Play is a marvelous book on creativity and how to play fuels it in daily life. We forget to play the way when we were kids. It doesn’t make sense to play with toys at an age when you’re meant to take care of your people, but hey, why not? It is the illusion of the daily life that we forget to enjoy our time and fill it up with worries and anxiety. It is one of the primary reasons that kills off one’s creativity and Play is an amazing book that puts the purposeless act of playing into the light. Stuart Brown explores the scientific side to why play matters a lot to our creativity, memory, and intelligence in general. 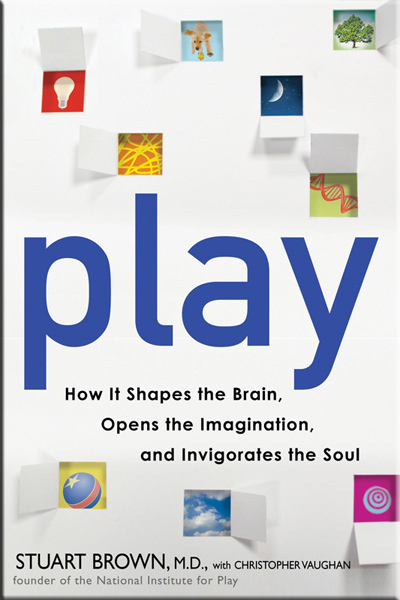 Exploring the paths of neuroscience, biology, psychology and social science, Play is a mindful read to learn more about the importance of playing and how to involve some part of it in your daily life. 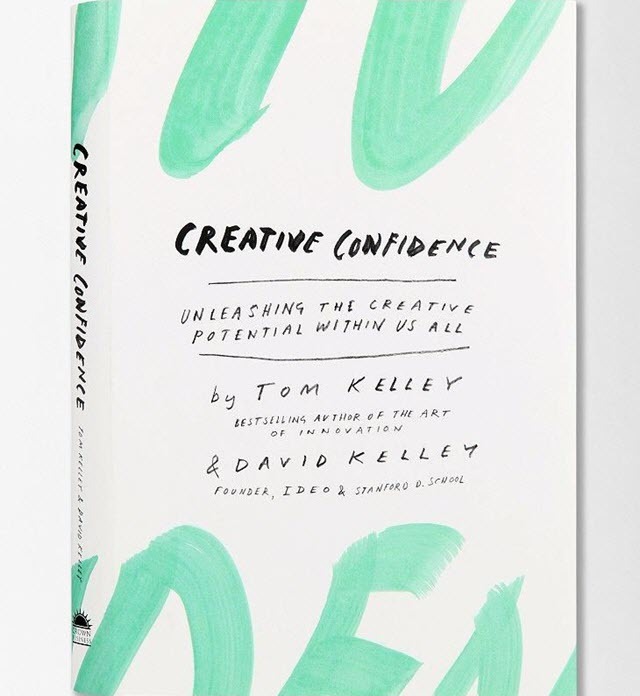 Again one of my most favorite books on creativity is the Creative Confidence. Written by the founders of IDEO and Stanford Design school, Tom Kelley and David Kelley have explored the best ways to make the most of the creativity that lies trapped inside of us. While creativity is something that is solely associated with artists and the likes, the Kelley brothers have explored the value and need for creativity across different industries and businesses. Creativity is all about how we ask different questions and how we solve problems in general. Being creative in both personal and business life is essential. Creative Confidence takes a look at some of the most practical approaches to creativity and how to leverage it for better problem solving and decision-making. There lies an immense potential among us all and also lies within us is a naysayer. The battle between both these sects of a human mind is nothing less of a war. It is easy to discourage ourselves at the start and numerous roadblocks form themselves as a result of such action. 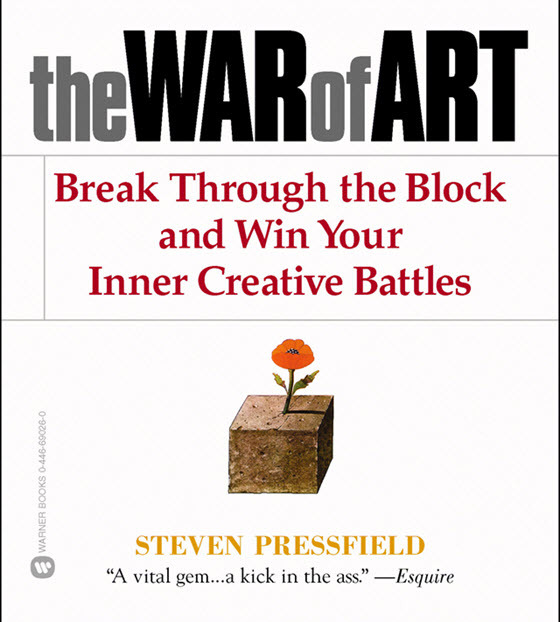 The War of Art is an amazing book by the bestselling author Steven Pressfield, who investigates the need for resolving such issues in our mind. Self-doubt is one of the biggest obstacles to being more creative and sometimes it is also a necessary evil. While being wildly confident is a sign of counterfeit innovator, Steven Pressfield mentions that fear is also sometimes a necessary ingredient in being more creative. This is one of the books I’ve begun reading recently and something I’m loving to the core in terms of practical advice on creativity. 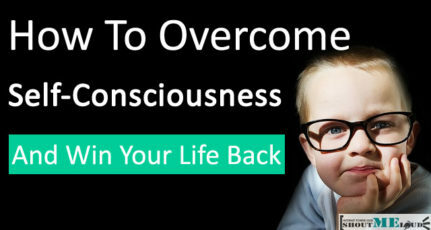 The book title itself is one short description of the book as to how non-conformism is the way to go for creativity infusion into your personal and business life. All of the most famous creative people in the world had this particular feature about them and that is what made them question authority and to think differently from the herd. In Ignore Everybody, Hugh McLeod takes on the risk-averse world and how one could cultivate creative thinking under such constraints. With this book coming from an insightful and witty cartoon creator, there are a lot of key takeaways on creativity from it. 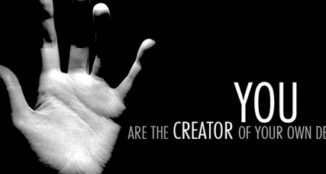 The autonomy of your own thoughts and creation is what matters the most at the end of the day and not others’ opinions. 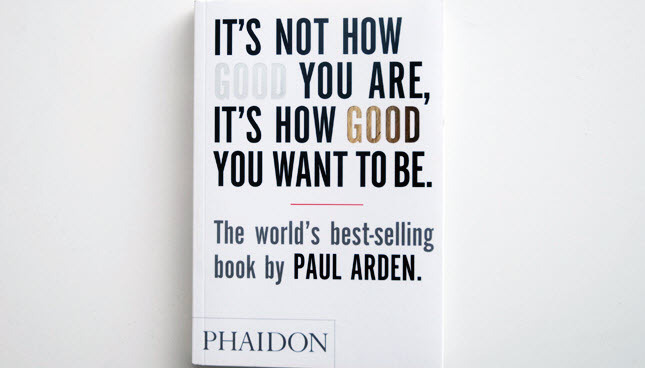 It’s not how good you are, It’s how good you want to be, written by advertising guru, Paul Arden, is an amazing piece of work on communicating, problem-solving, and creativity in general. The Saatchi & Saatchi group’s executive gives off amazing real-world and practical tips on making mistakes and nurturing creativity. ‘Failing better next time’ is what creativity is at its best in short and Paul Arden makes a great attempt in making the book adhere to every creative person’s life. Although with much of the book concentrating on the advertising background of Paul Arden, this is a great book to explore the realms of creativity in its all its forms. Creativity Inc is another of my favorite books on creativity by Ed Catmull, the co-founder of Pixar Animation studio. What’s better than to take creativity tips from the one behind the success of Toy Story, Wall-E, Incredibles! and much more? Having dominated the animation industry for more than twenty years and still counting, Ed Catmull’s book investigates what it takes to devise effective storytelling and having an emotional authenticity to lifeless characters. 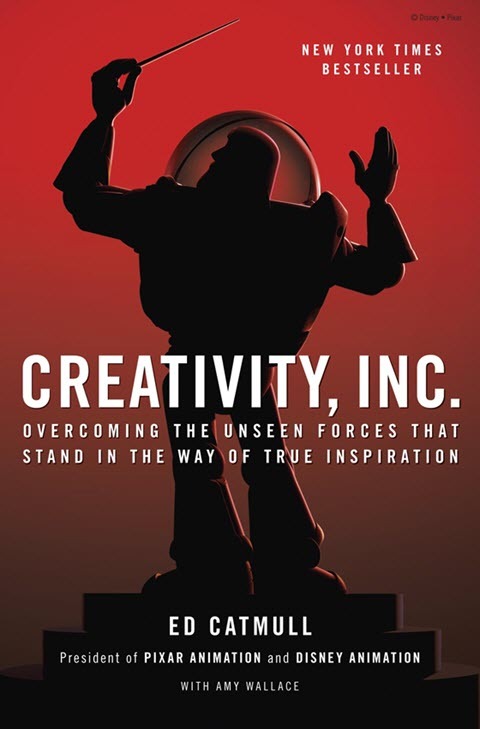 Protecting the creative process is essential to cultivate the creativity inside of us and Ed Catmull’s book tackles all of those issues pretty well. Setbacks are a way of life and it takes better creative skills to tackle them effectively. Know more about the inside story about how Pixar Animation studios faced all of its setbacks and cultivated a culture which has become a breeding house for some of the best-animated feature films in the world. 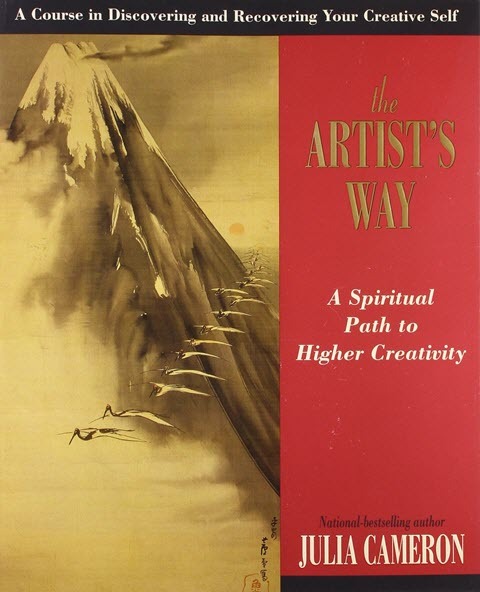 Published over a decade ago, The Artist’s Way is still considered to be among the best books published ever written on cultivating creativity. Creativity is closely associated to spirituality and Julia Cameron explores the extent of this connection in her book. Artistic confidence is usually at its all-time low when faced with creativity blocks, self-doubt, fear, and other such feelings. 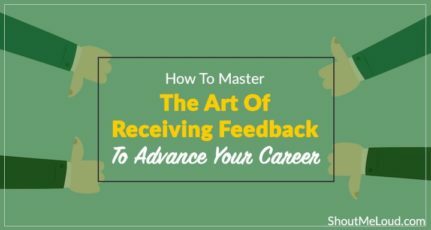 This book features practical examples and exercises to boost your inner creativity to a great extent. 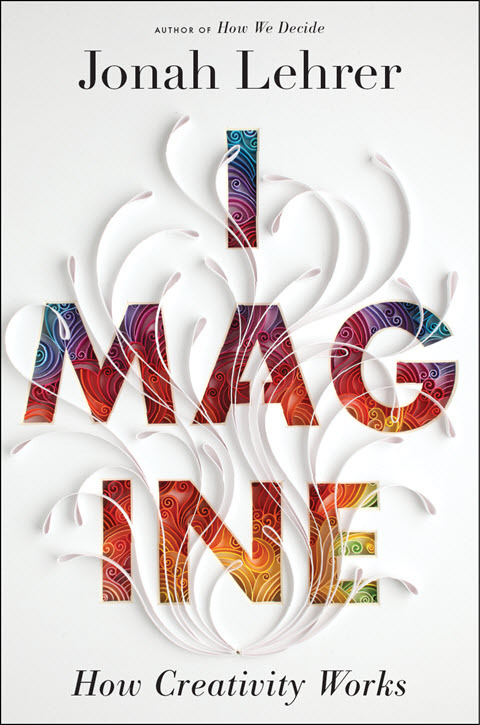 Imagine is another great book on the act of creativity and cultivating creative thinking. A variety of different thought processes and approaches to problem-solving have been explored in this book. With practical tips and real-life examples on how to nurture one’s creativity, Imagine makes a great case to be included as a must-have on someone’s reading list. As Albert Einstein said ‘Creativity is intelligence having fun”. As a creative person you should constantly boost your creativity from the right places. Creative people should be exposed to things that help them to explore & nourish their inner beauty. These books for creative people have helped millions of people around the globe to nurture their creativity & I suggest you to pick one at a time. If you are like me who love travelling, you should buy a Kindle e-reader & load all these books. As WallstreetJournal put it “A kindle is $100 tablet worth buying”. Which of these books on creativity have you read and found to be of great value for your dose of creativity infusion? Any of your favorite books got left out? Feel free to shout out your thoughts and comments below. Great list! I’ve read through ‘Steal Like an Artist’ and it’s really eye opening. The concepts behind it are super simple, because we often lose time trying to be original when in fact, we often just need to re-spin and re-package a common truth or idea, but with own special slant. Of course, it still requires hard work because nothing comes easy, right? I love the emphasis on playing Srikanth! Many bloggers don’t get me. I tell them I blog for fun these days. My secret. Yet they don’t believe it. Because they’re blogging for money. Wearing glasses with dollar signs LOL. But when you create for fun, for the joy of creating, your work will become popular and dare I say…famous? Many folks above did what they did because they created for the joy of it. Creativity flows easily to the detached, calm, happy person who’s doing stuff for fun. Just the way it is. I read recently how some bloggers feel I’m like a machine or something, writing thousands of words in hours. No sweat for me because I don’t feel tension and stress and worry as I write. I relax, have fun and let the creativity flow through my fingertips and doing so has been an amazing way for me to meet a bunch of folks who dig my story. I relaxed, and creativity found me. In addition to these books: meditate, guys! Meditating is a fab way to clear mental blocks, and to let creativity in. I meditate daily. For 50 minutes to an hour. I never run out of creative ideas because I don’t block them. I recall being in Pondicherry, India during my world travels in 2013. I meditated at home then my wife Kelli and I went to an ashram each night to meditate for 20 more minutes. Amazing experience. I grew like a weed and my creativity blossomed and I worked little during those days. I work less and less these days. Because I allow creativity in versus trying to be creative. 2 different energies. 2 different feelings. Thanks Srikanth!